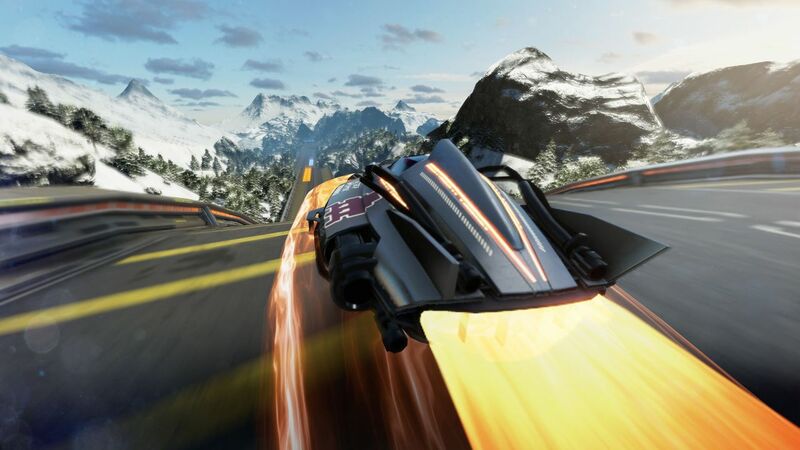 "...Its gorgeous graphics, incredible sense of speed and steep challenge make for a unique racing game on the system." 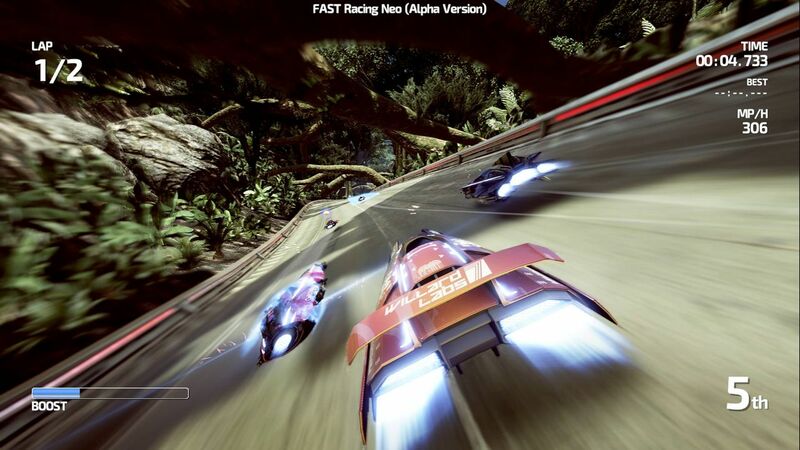 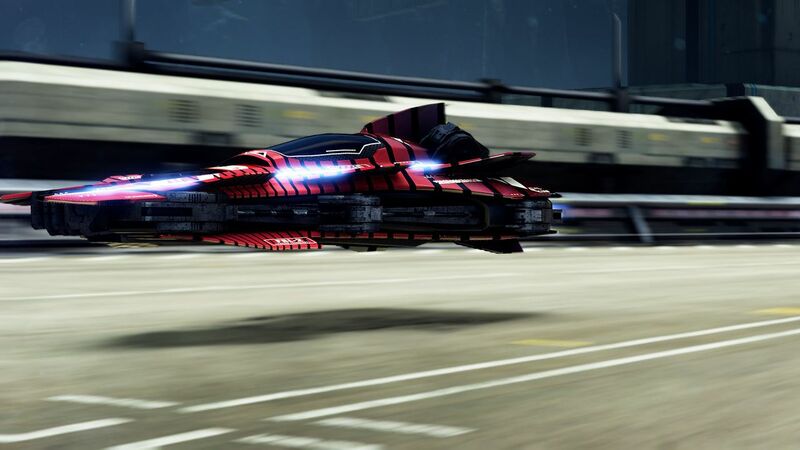 "...Fast Racing Neo made a strong impression right off the bat, and is easily one of my favorite games this year." 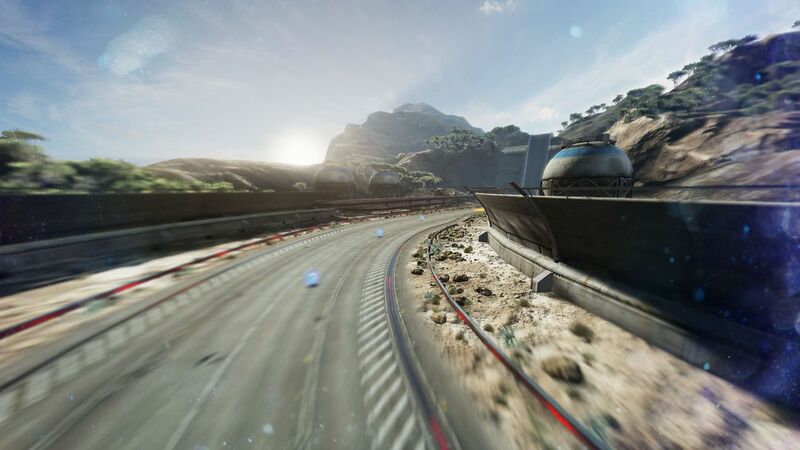 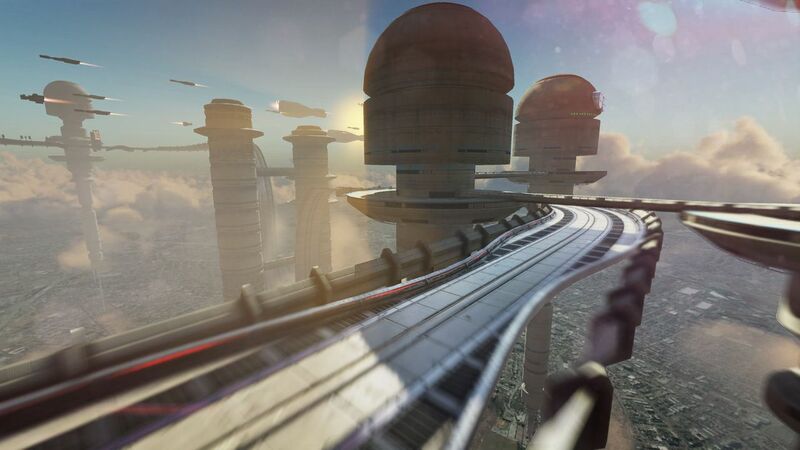 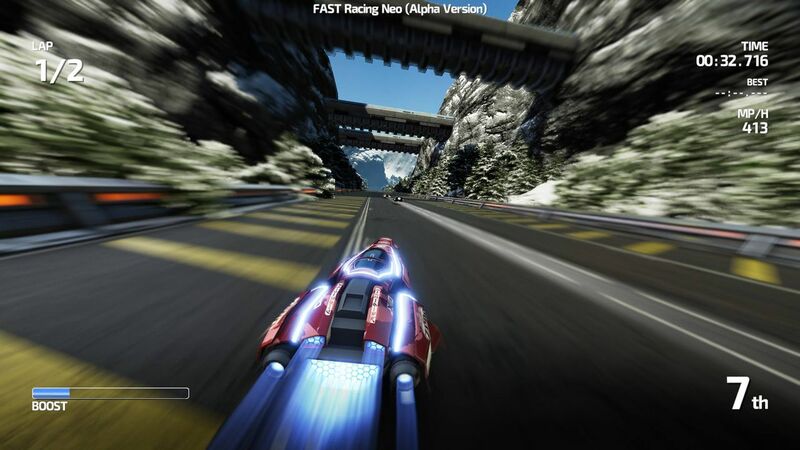 "...The levels are well designed and insane, and whether you're rushing down a desert with mechs smashing around and giant sand worms, or dodging meteors on the outside of a spaceship, Fast Racing Neo is just a great experience."